If you are planning on taking a car rental holiday this Easter, you must reserve your vehicle now. 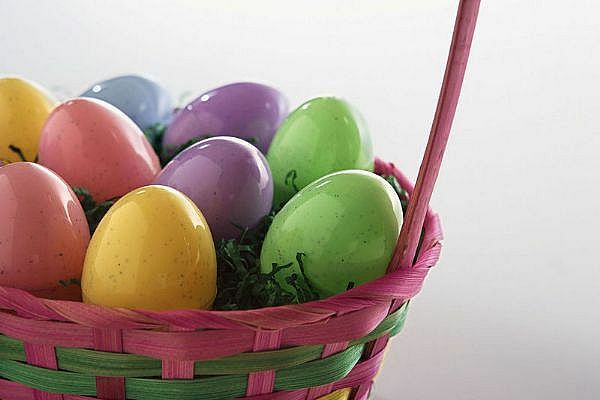 Similar to the summer rush, there is a high demand for car rental during Easter. This year, the celebration day is April 4th, so there is not much time left to find a rental car. Many of the most popular tourist destinations will sell out of car rental this Easter so you need to move fast if you want a car. The most popular places to book Easter car rental are certainly the cities where the temperatures will be warm. Car rental Alicante, car rental Malaga and car rental Faro are just a few of the most sought after spring getaway locations. There are so many people that flock to southern European this time of year because they want to get an early taste of summer. It will be almost impossible to book an Easter car rental for these hot spots after March 20th, so that means the time to book is now! There are still cars available and really great prices to find for Alicante car rental. For the week leading up to Easter, you can book an economy class rental car for just 115 EUR per week. Similar deals for Easter car rental Faro and Malaga have daily prices that are less than 10 EUR and 13 EUR respectively (when you book for the entire week). These cars will not last long and the prices have the potential to increase every day. It is very important to reserve your Easter car rental today for the locations mentioned above and any other popular tourist cities. Do not be stationary during this spring break, book a cheap Easter car rental and drive all around these warm locations. Book now or you will surely miss out on a great opportunity for low price Easter car rentals.